Let me just start by saying that the Kate Daniels series by Ilona Andrews is one of my favorite if not most favorite Urban Fantasy series. I don't think the husband and wife writing duo has ever written anything that I haven't enjoyed. When you pick up one of their novels you know you are going to get a quality, smart, engaging novel. So to say that readers of Ilona Andrews have high expectations anytime they put something out is an understatement. 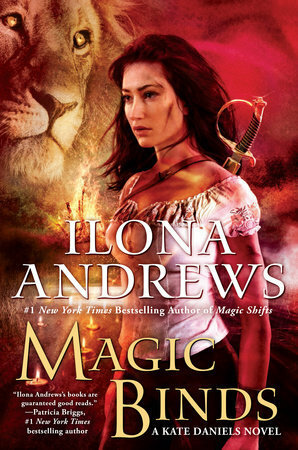 Magic Binds continues to deliver in true Ilona Andrews fashion. So in this novel Kate has claimed the city and is still working out all that means. In this book she learns a lot about this particular subject. She finds a teacher/ally in the most likely of places. It is very important that Kate learns as much as she can in a short of a period as she can as she has two very unacceptable scenarios/visions looming over her head. Her future looks bleak and needs to do something drastic to change her future. 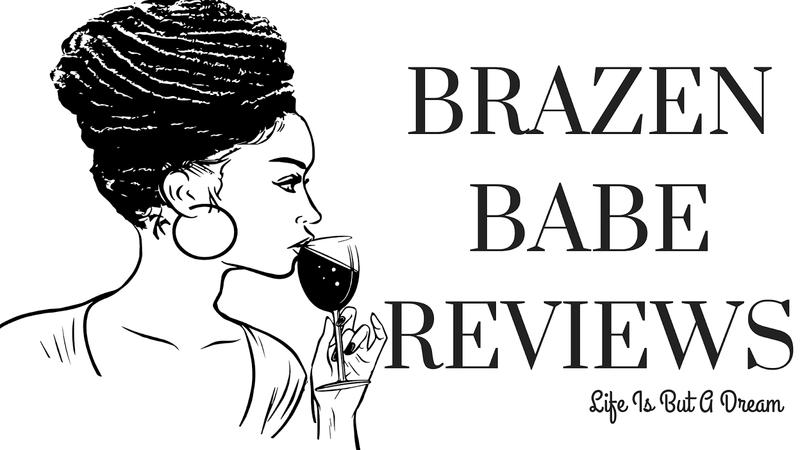 *ARC copy was provided through NetGalley for an honest review. No other compensation was provided. There's a wedding?! That's awesome! I'm only on book 2 so I have a LOT of catching up to do.